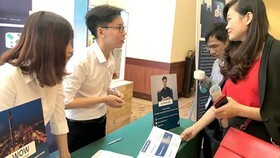 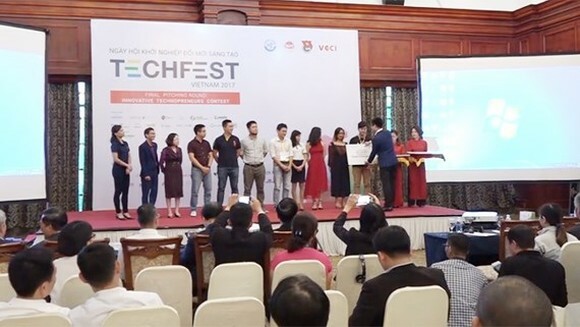 Techfest 2017, a national festival for innovative startups, wrapped up yesterday in Hanoi with 29 investment deals having been committed with the total value of US$4.5 million. 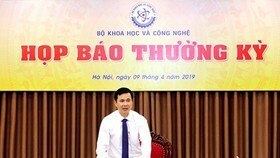 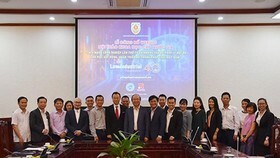 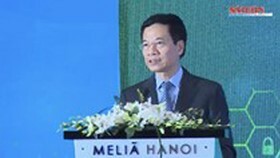 Deputy Minister of Science and Technology Tran Van Tung said that Techfest 2017 attracted over 4,500 attendees and 250 startup companies. 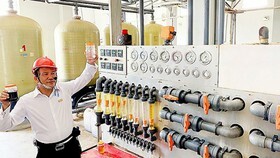 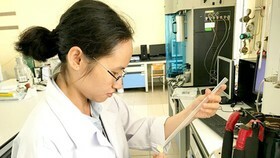 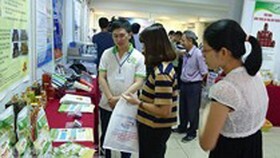 Over 170 investment connectivity activities have been conducted before, during and after the event. 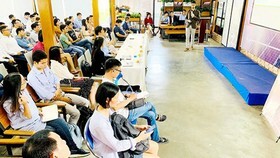 At the event, innovative startup products and startup support services of over 150 businesses and startup organizations were introduced. 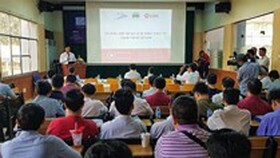 In addition, the final round of the Startup Talent Contest of Techfest 2017 selected ten most excellent startup firms to continue giving them assistances.